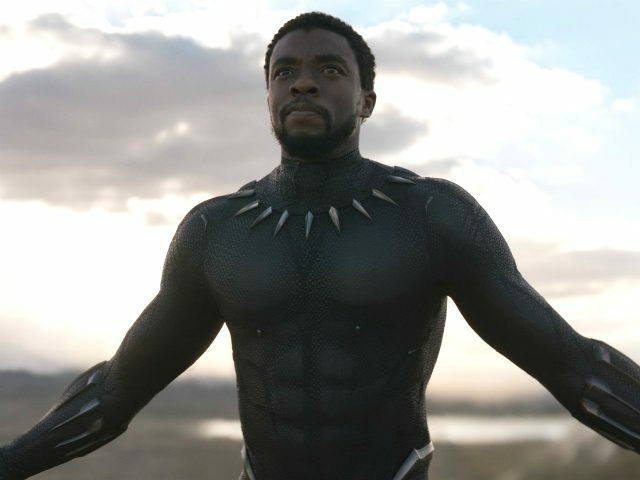 Searches for hotels in the fictional African country of Wakanda are up by 620 percent, following the release of Black Panther. In February, a petition calling on Disney to donate 25 percent of Black Panther’s profits to the black community received over 10,000 signatures and support from actress Vivica A. Fox, while the movie was criticized for its lack of LGBT representation.